Loch Ness. A serene picture of Loch Ness. 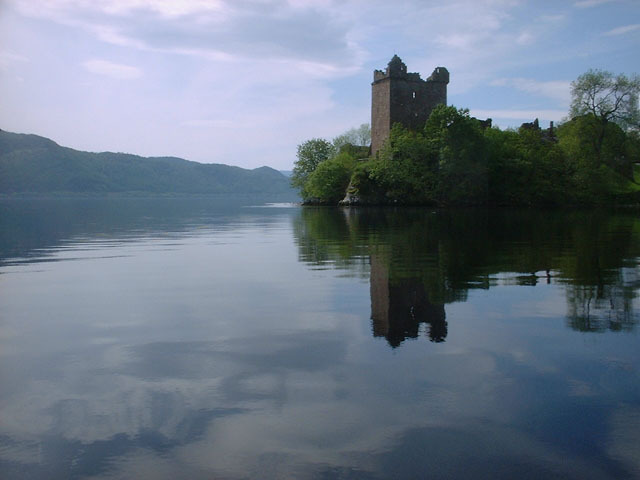 Wallpaper and background images in the Loch Ness Monster club tagged: legend loch ness. This Loch Ness Monster photo might contain дворец, замок, and замок.